Cool! Affiliate marketing is one of the most popular ways to make money online from your blog. One should definitely go with affiliate marketing if getting the good traffic on its website. Let’s see some Affiliate Marketing Plugins for WordPress that helps you. If you are a beginner in Affiliate marketing, then don’t be panic let see our beginners guide. In case, you good enough in Affiliate marketing and running a website on WordPress then start using WordPress Plugins for Affiliate Marketing. These WordPress Plugins will help you when you will be recommending a lot of different products. Because of those different products, it makes difficult for you to manage all the affiliate links, banners, and ads spread all over your website. I recommend you to use these Plugins, as these are excellent affiliate marketing tools and plugins for WordPress that you can use to help with management. The Thirsty Affiliates plugin allows you to quickly and easily manage your affiliate sales efforts. It offers you an easy to use interface and you won’t have any issues finding how it works. It helps you in reducing your work of Manually adding links to your content. You will have to copy the URL with your affiliate ID every time you mention the product and paste it into WordPress. This is how ThirstyAffiliates works with bloggers. This WordPress plugin helps in managing the affiliate link. Moreover, This will also help you in changing lengthy affiliate links into cloaked pretty links which are more user-friendly. It will also replace keywords automatically with affiliate links which can significantly help you raise your affiliate revenue. 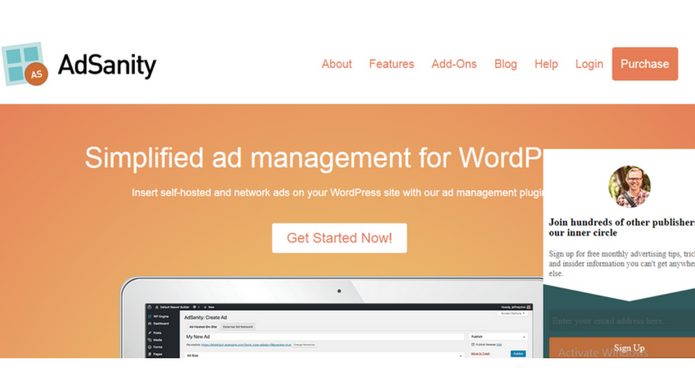 AdSanity is known as the best WordPress ad management plugin and a must-have for every affiliate marketer’s toolbox. It enables you to create banner ads of all sizes on your site using widgets and shortcodes, and get stats on views and clicks. It also makes it easy to insert ads into your WordPress posts and pages. Moreover, You can use it to manage your third-party ads like Google AdSense ads and banners as well. 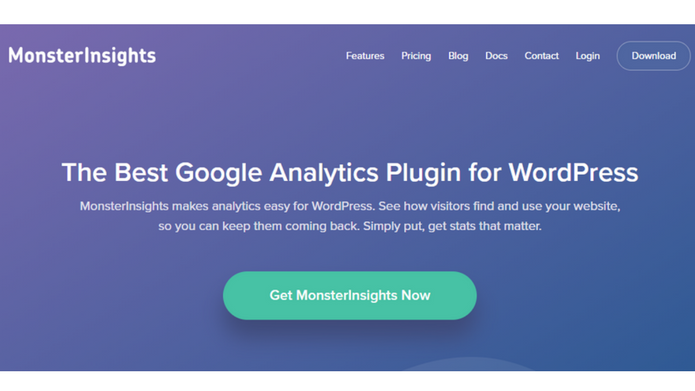 MonsterInsights is another best Google Analytics plugin for WordPress. This plugin allows you to monitor your site like where your users are coming from and what they do when they are on your website. It also helps you track your outbound affiliate links using Google Analytics. MonsterInsights is most powerful and user-friendly Google Analytics plugin in the market.